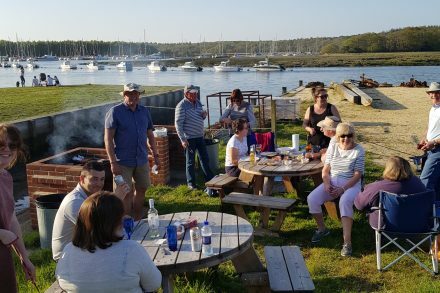 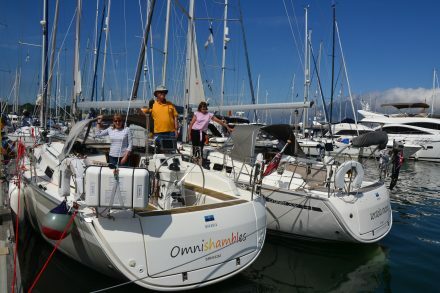 The Spring Rally held over the last weekend in May saw 8 boats turn out for a long weekend of amazingly hot weather and…lots of gin (thanks to Ant & Cid). 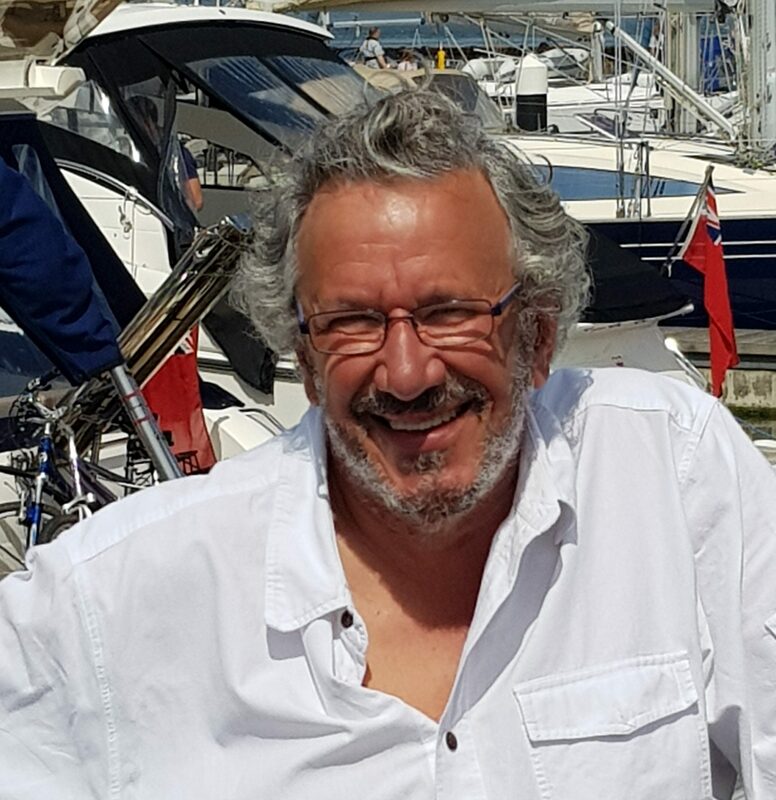 The BOA would like to welcome Ian Morris onto the committee with the role of Vice Commodore, taking over from Anthony Kirkby (who is just about to depart for liveaboard cruising). 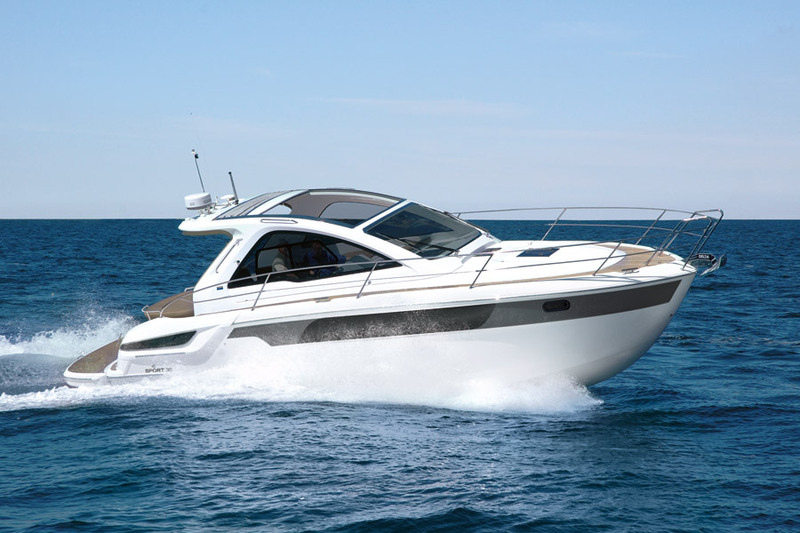 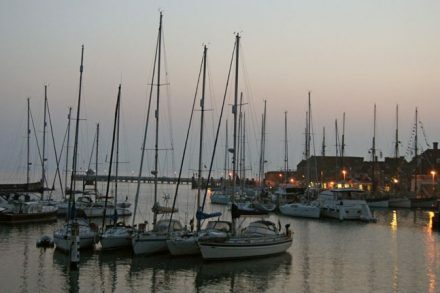 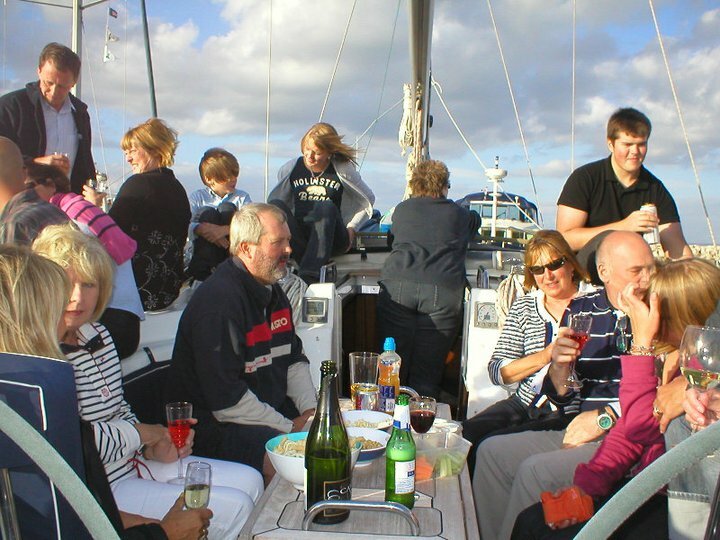 Ian keeps his Bavaria 42, “Reefin” in the Solent, and is a keen cross-channel sailor. 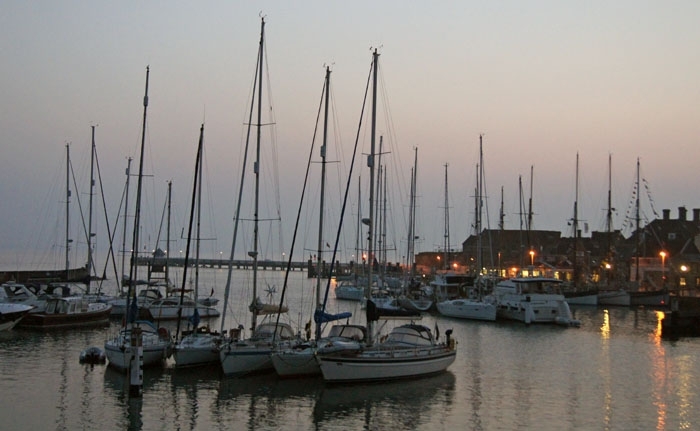 This year, we will be holding the AGM as part of the New Member’s Rally, over the early May bank holiday weekend. 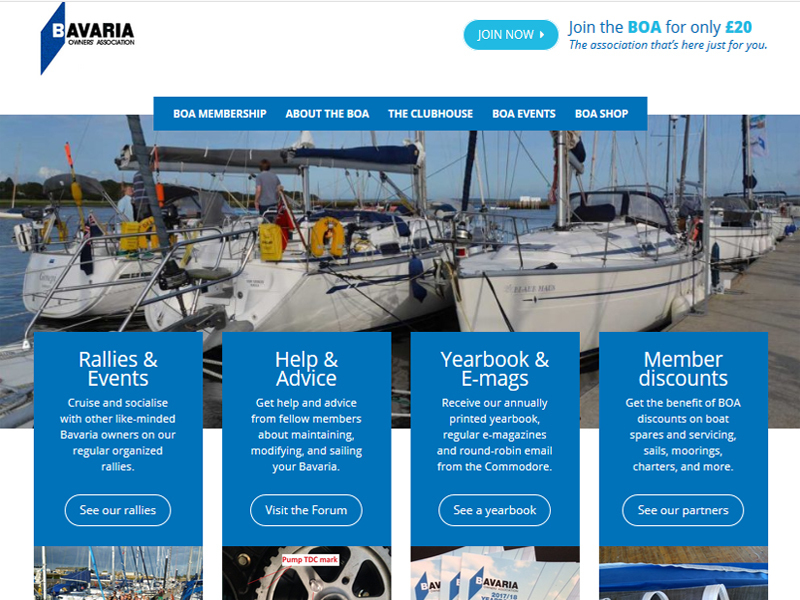 The first BOA Rally of 2018 took place in Gosport on 6th Jan. 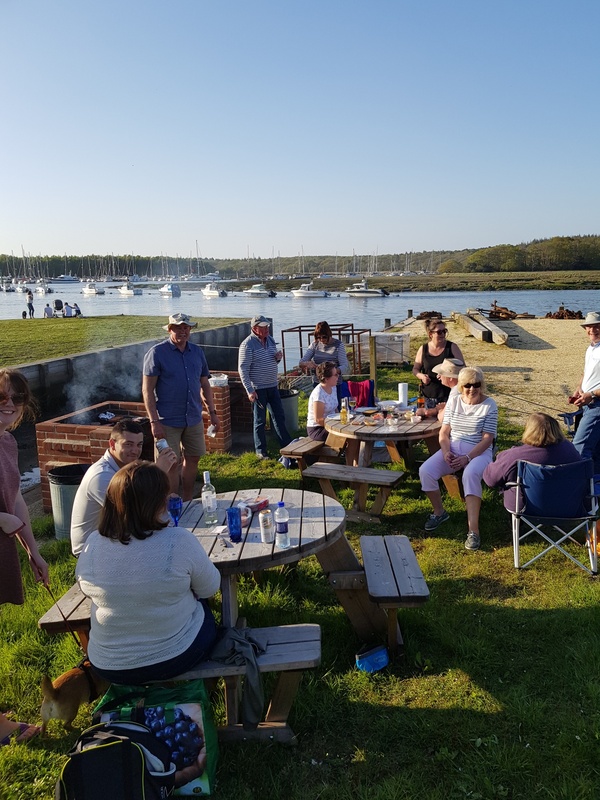 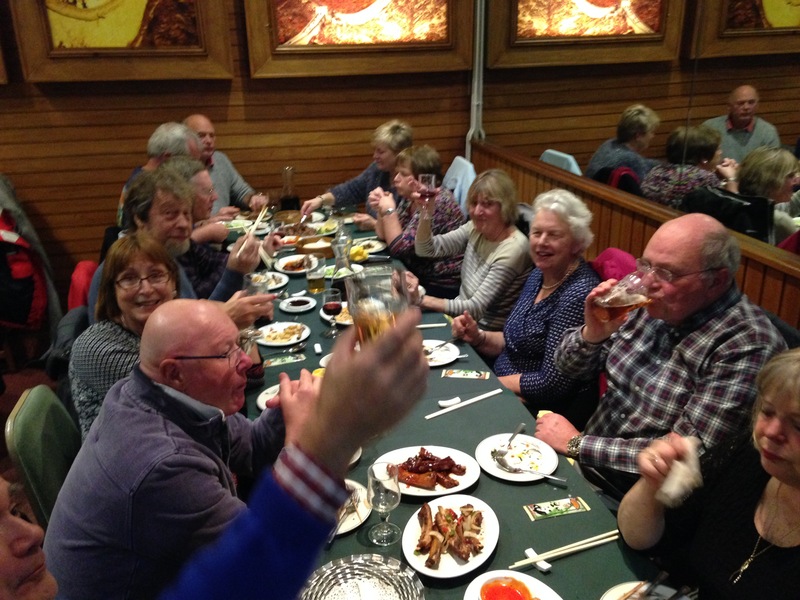 This annual “non-sailing” rally gives BOA members an excuse to get together over a meal and some beers to discuss family & friends, cuising plans for the coming year, any other “bar talk” that seems appropriate. 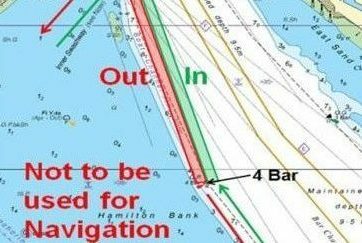 Due to dredging and changes to the entrace to Portsmouth harbour, the small boat channel has changed position. 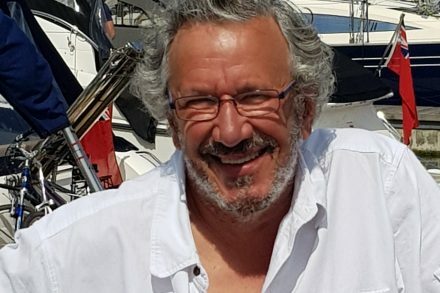 The BOA would like to welcome Nigel Weedon to the committee with the dual roles of West Country Captain and Rear Commodore Motor.